Hills Transport (Shropshire) Ltd proudly offers a reliable service done to the highest of standards. 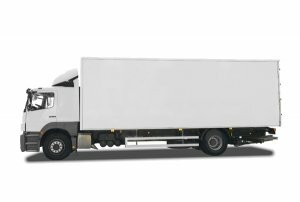 We specialise in refrigerated transport delivering frozen and chilled products nationwide with just over 30 years experience in the haulage industry. 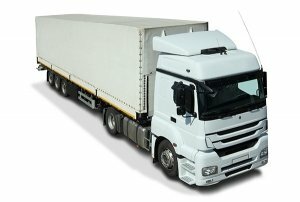 We are a very flexible company, working 24/7 delivering full or part loads in a groupage system, using our very well-maintained temperature-controlled trailers and vehicles to deliver our customers products. With Hills Transport Ltd you can be assured of a dedicated and efficient service and we put pride in working with businesses across Britain. 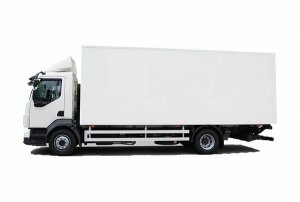 As a business based in the West Midlands we offer an easy to work with backloading system if you are looking to deliver goods to the West Midlands. We also aim to help smaller businesses grow with this backloading scheme. 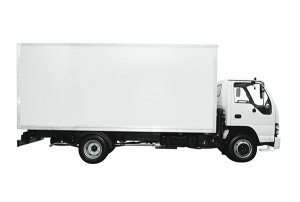 Our fleet varies in different sizes to allow us to fulfil your logistic needs. 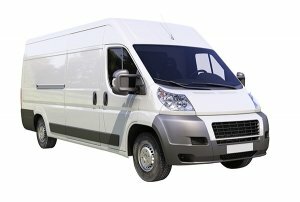 See below what different types of vehicle sizes we have to offer, ranging from sprinter vans to 44-tonne artic lorries.